Pucker up! 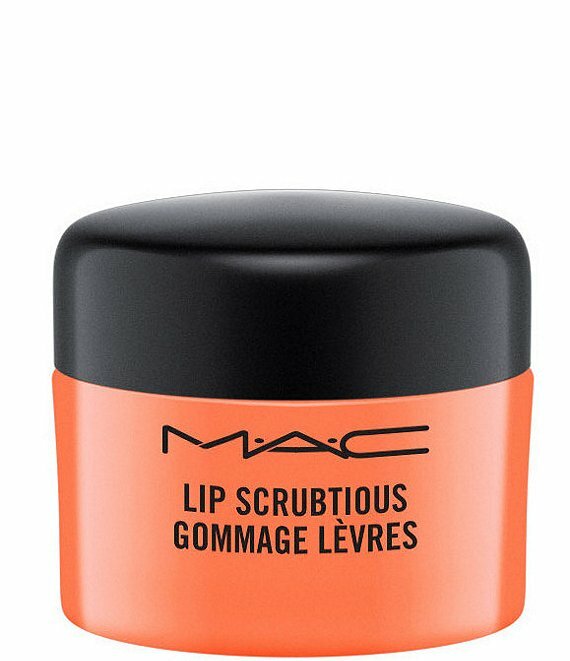 Get totally smooth lips with MAC Lip Scrubtious. This sugar-based exfoliator gently buffs away dry and flaky skin with a formula enhanced by hydrating and nourishing conditioners, leaving lips soft and oh-so-smoochable.